I have developed a natural horseman approach over many years working and training horses. The idea of working sympathetically with a horse in order to obtain cooperation is not new, in fact documented instances have been discovered dating as far back as 400BC. Using this sympathetic ethos, I have developed my own methods, starting from scratch with halter work and then developing techniques specifically enabling the horse to learn the necessary skills for driving and other types of draft work. Natural horsemanship techniques combined with skills and understanding acquired over many years enable me to form a relationship in which the horse willingly cooperates. I can usually get humans to cooperate almost as willingly as horses. 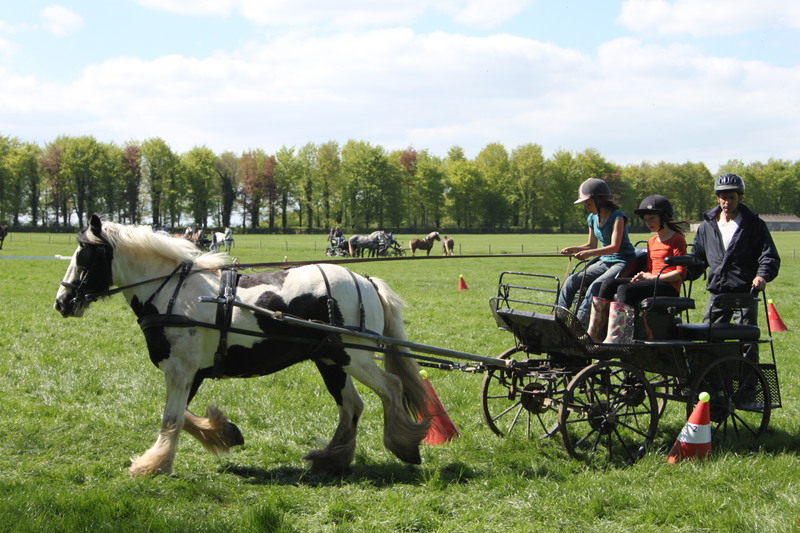 According to your needs I can train your horse, you and your horse or you might start by using one of our horses. Perhaps a progressive combination of these will suit you best. All horses and owners are individuals and my approach is never quite the same. Please call me to discuss what I can do for you and your horse in order to help you achieve your goals. My friend and I live in London, finding the yard was straight forward. We booked for a half day hack to Leith Hill Tower. It was fantastic! The horses were well trained and keen, the view was amazing and the pint in The Plough Inn was well received. We will be coming back!